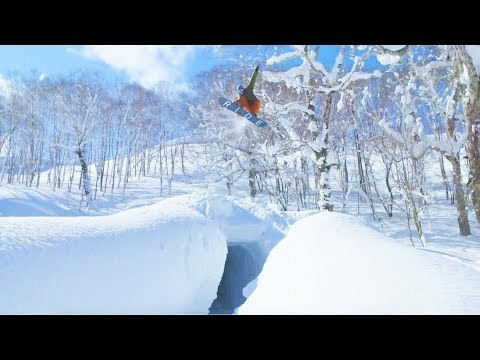 Minsik Lee 2017 Full part I love travel & I Love snowboarding. 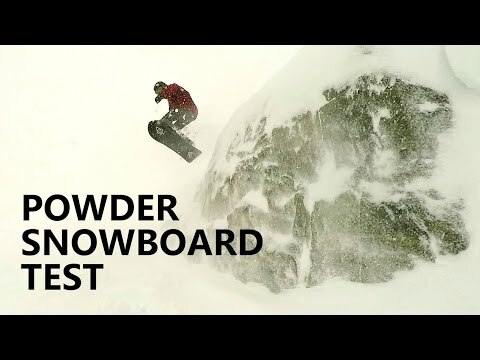 16 years old snowboarder Minsiklee from South Korea. 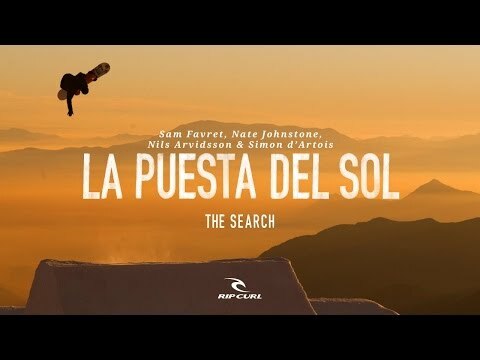 Full part 2017 Profile. 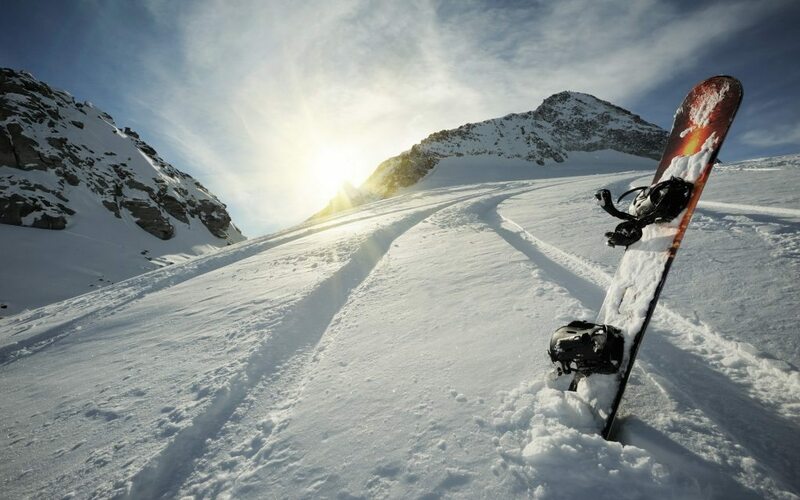 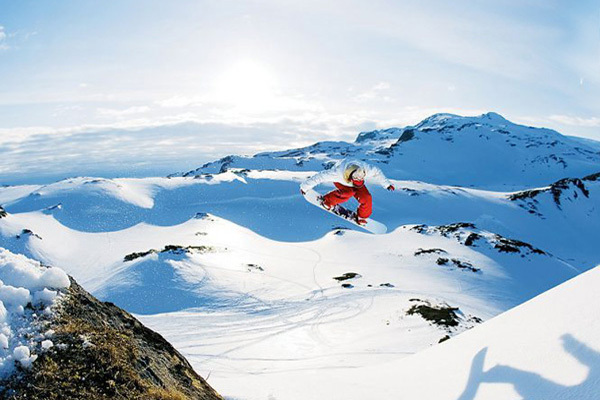 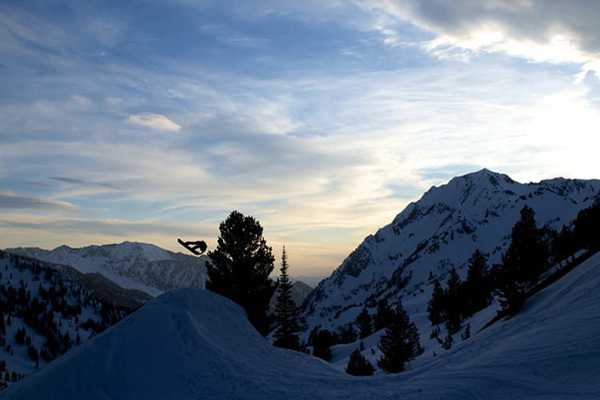 Always travel everywhere snowboarding. 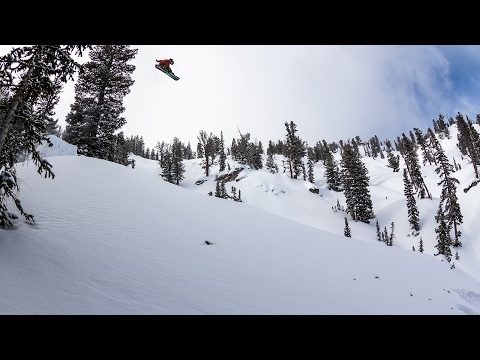 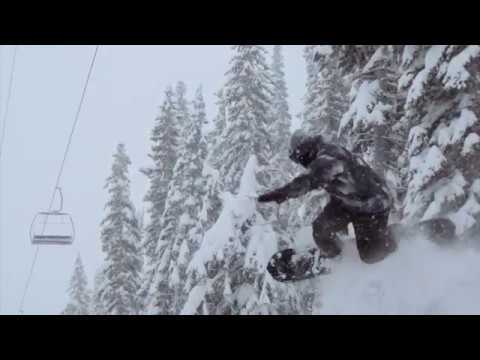 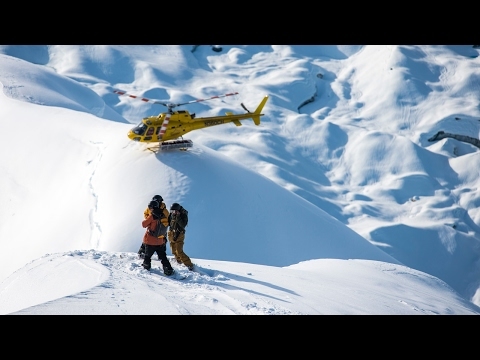 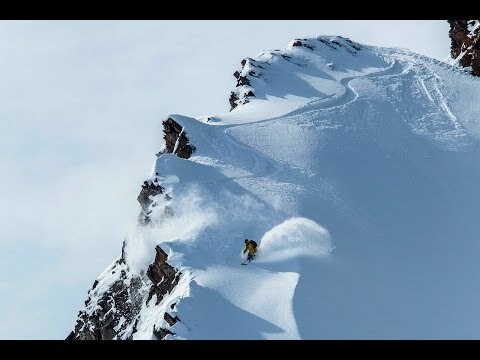 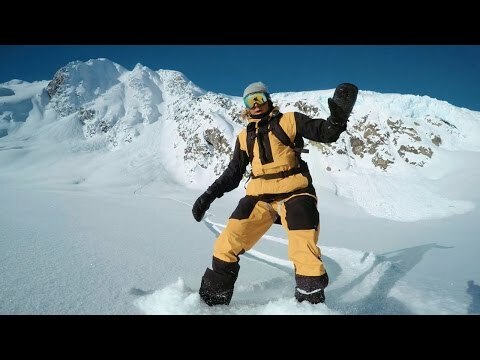 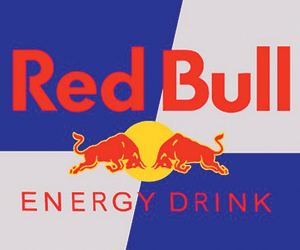 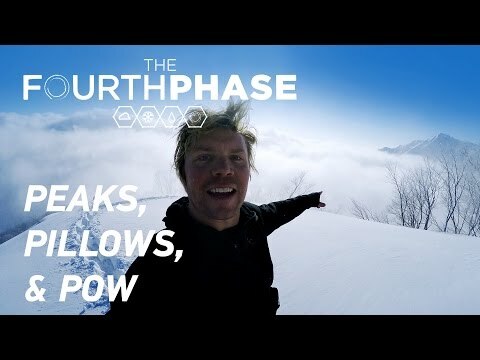 TransWorld SNOWboarding videos – Journey along with Colin Spencer as he shreds his way from the lower 48 to the land of huge lines and pow in AK the heaven of snowboarding. 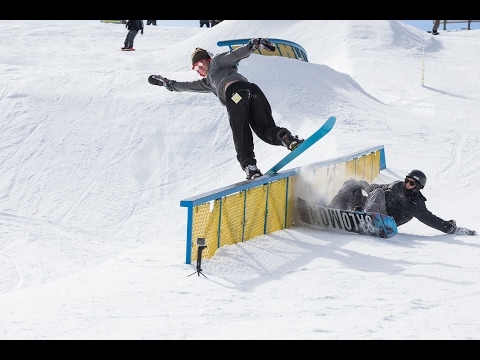 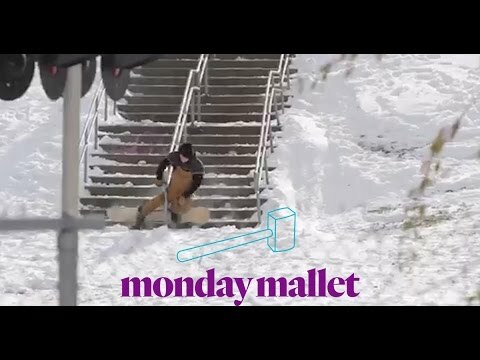 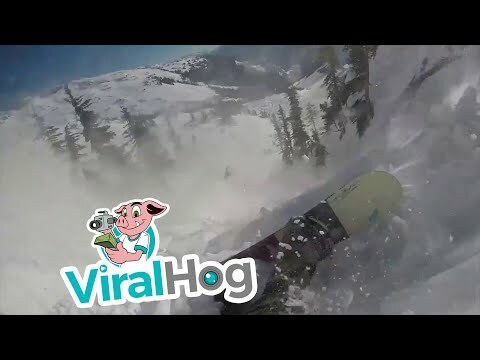 Monday Mallet : Caught On The Upright snowboard video. 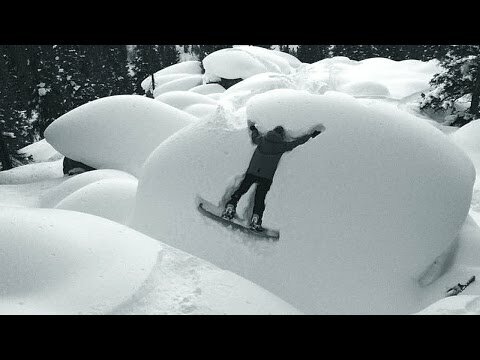 GLUE – Full Movie TransWorld SNOWboarding Magazine snowboard video – GLUE – expressing a close perspective to the feeling of snowboarding.